Vudu Cartography: The Autobiography of Michael Houdeaux by Michael Bertiaux, the 2010 hardcover from Fulgur Limited, is part of the collection at the Reading Room. Vūdū Cartography explores the mysteries of ‘Les Vūdū’ through chants, oracles, séances and a symbolic system of images—all connected by a descriptive narrative which leads us, like a dusty highway, through the shimmering landscape. 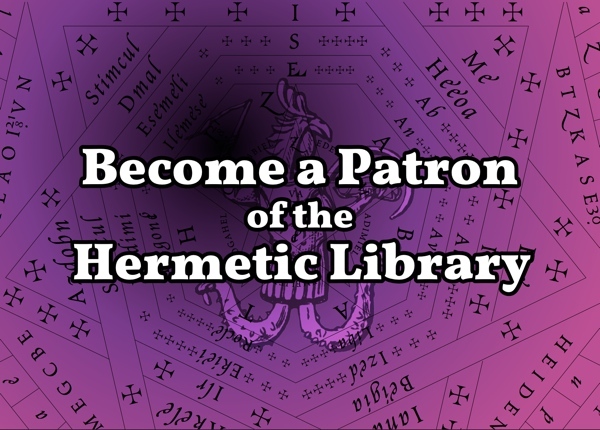 This entry was posted in Hermetic Library Reading Room and tagged 2010, books, Fulgur Limited, michael bertiaux, Reading Room, Voudon Gnosticism on July 17, 2014 by John Griogair Bell. 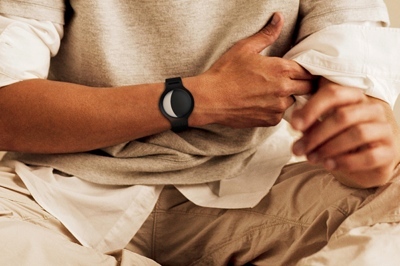 Moonwatch is a 2010 concept for a watch from Tom Allen and The Emotion Lab which primarily and plainly shows the current phase of the moon. 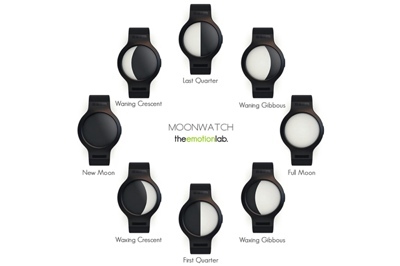 “Moonwatch was designed as a concept by The Emotion Lab to establish a relationship between the moon cycle and a person’s emotional states. It’s a new concept of time based on nature which invites people to reflect upon and gain a closer understanding of their mood and daily life on earth. 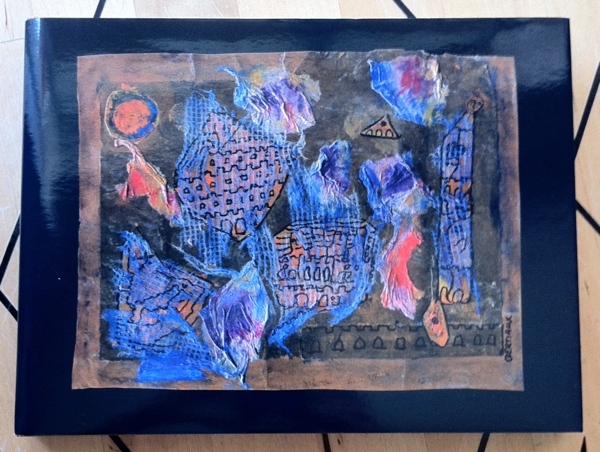 A True & Faithful Relation Of What Passed For Many Years Between Dr. John Dee And Some Spirits by Maarten van der Vleuten, from the Netherlands, with graphic design and cover illustrated by Phil Legard, is a 2010 album inspired by the works of John Dee and Edward Kelly, which may be of interest. 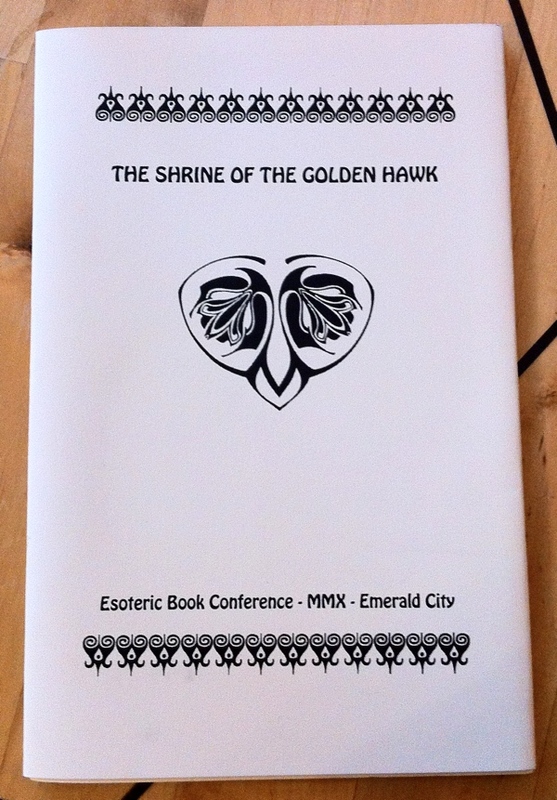 The Shrine of the Golden Hawk by Florence Farr, a “commemorative script for the dramatic play performed at the second annual [Esoteric Book Conference]”, is part of the collection at the Reading Room. 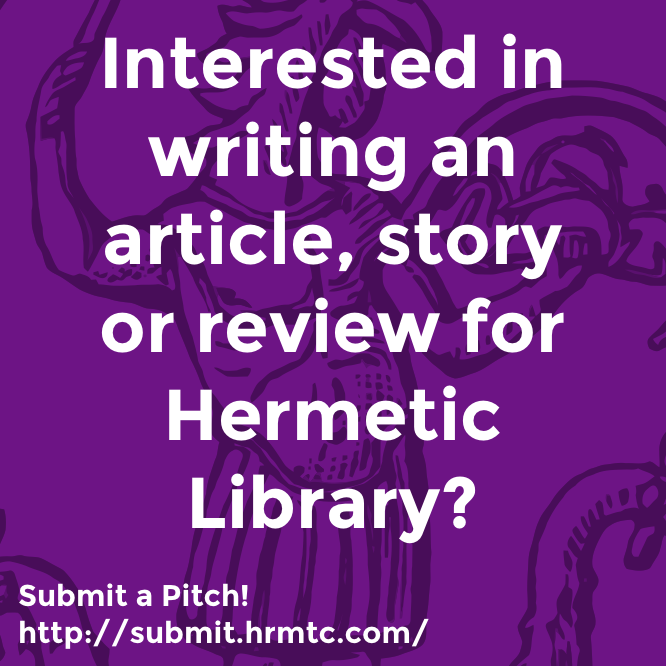 This entry was posted in Florence Farr: The scattered ashes of sacred wisdom, Hermetic Library Reading Room and tagged 2010, books, esoteric book conference, florence farr, play, Reading Room, script, theatre on January 30, 2014 by John Griogair Bell. 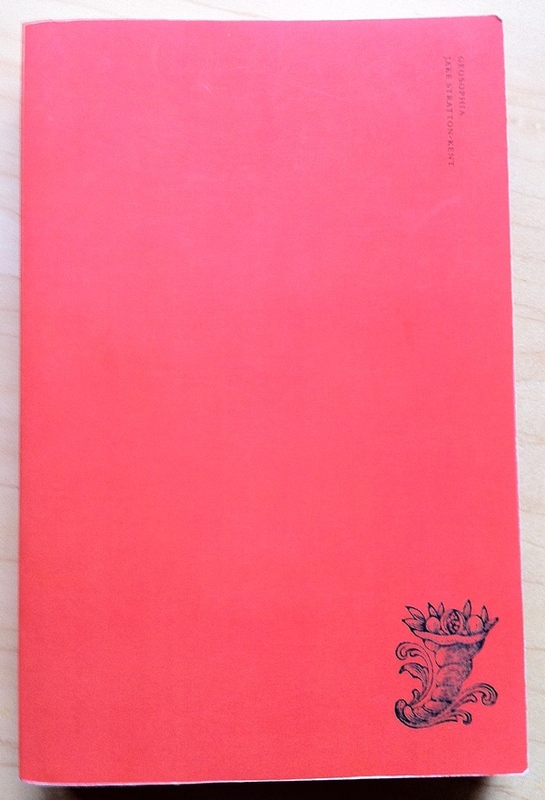 Geosophia: The Argo of Magic I [also] by Jake Stratton-Kent, Encyclopaedia Goetica Volume II, the 2010 Bibliothèque Rouge paperback from Scarlet Imprint, is part of the collection at the Reading Room. 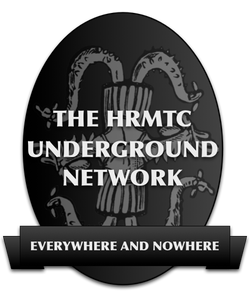 This entry was posted in Hermetic Library Reading Room, Papyri Graecae Magicae, The Shadows of Goetia and tagged 2010, Argonauts, books, Chthonic, Cybele, Dionysus, Goetia, Graeco-Egyptian Magical Papyri, Greek mythology, grimoire, hades, Jake Stratton-Kent, magic, Practice, Reading Room, ritual tradition, Scarlet Imprint on October 26, 2013 by John Griogair Bell. 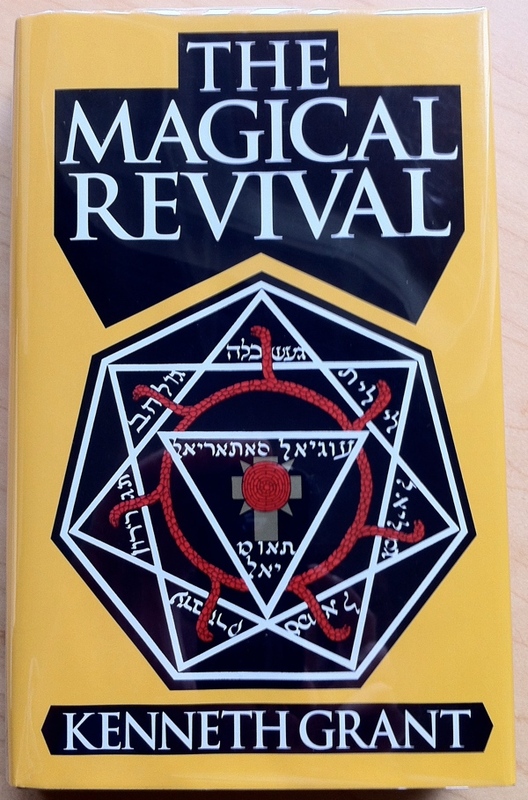 The Magical Revival [also, also] by Kenneth Grant, the 2010 standard edition hardcover from Starfire Publishing, is part of the collection at the Reading Room. “When the original manuscript of this book was submitted for publication the author was told he had provided ‘too much material for one book’. This proved to be correct. The work here presented—in an enhanced edition—became the first volume of three Trilogies. They deal with a detailed analysis of certain occult traditions which existed long before the Christian epoch, survived its persecutions and anathemas, and reappeared in recent times with renewed vigour. 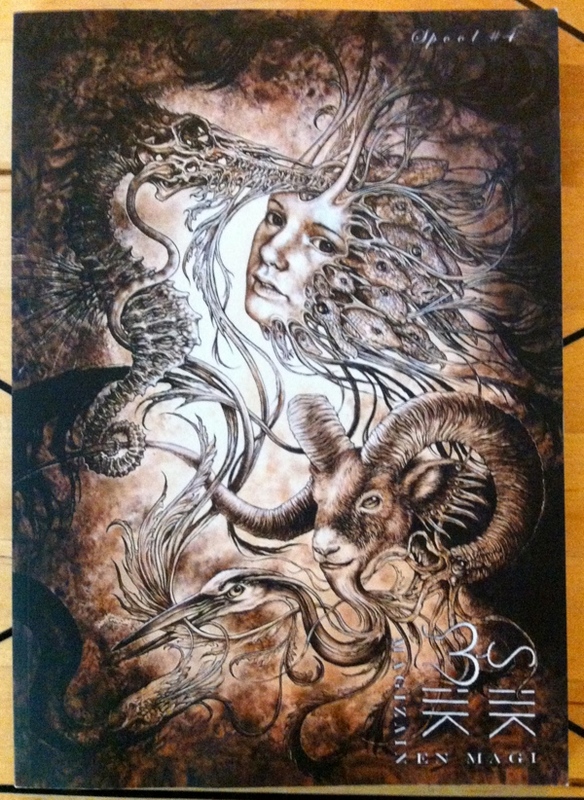 The continuity of this magical current as reflected in the work of Aleister Crowley, Austin Osman Spare, Dion Fortune and others is here traced through the Tantrik Tradition of the Far East, the Sumerian Cult of Shaitan and the Draconian, Sabian, or Typhonian rites of the ‘dark’ dynasties of ancient Egypt. 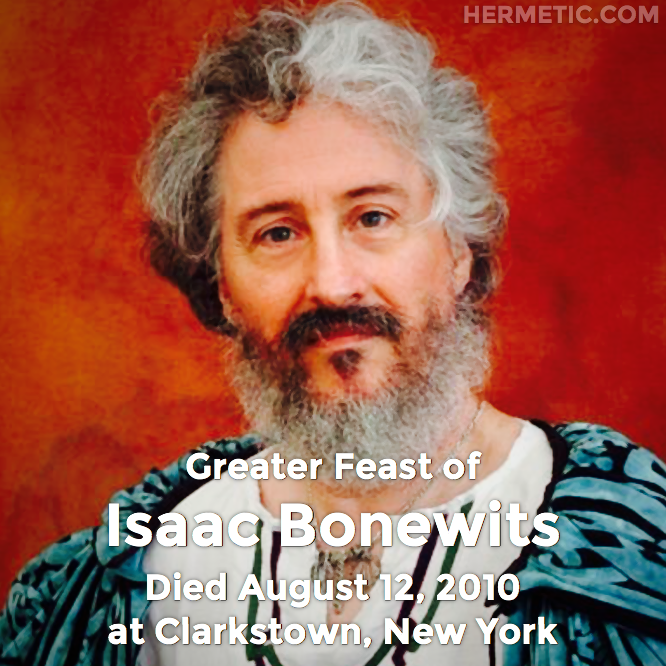 Sexual magick and mysterious rites have always been practiced; drugs and other substances have constantly been used to induce ecstasy, to produce visions and to facilitate traffic with the denizens of other worlds or planes of consciousness; but an initiated rationale of the process such as presented here has been rarely forthcoming. The genuine magical tradition as revived by Adepts like Crowley is here related to its ancient sources and brought into line with phases of contemporary occultism that are evolving a New Gnosis to supercede the sterile superstitions bred of an aeon-long misunderstanding of the old. This entry was posted in Hermetic Library Reading Room and tagged 2010, aleister crowley, Austin Osman Spare, books, dion fortune, Draconian, ecstasy, esotericism, initiated rationale, Kenneth Grant, magick, mysterious rites, mysticism, occult lore, occult traditions, other worlds, planes of consciousness, Reading Room, Sabian, sexual magick, Starfire Publishing, Sumerian Cult of Shaitan, Tantrik Tradition, Typhonian, visions, western esotericism on October 19, 2013 by John Griogair Bell. 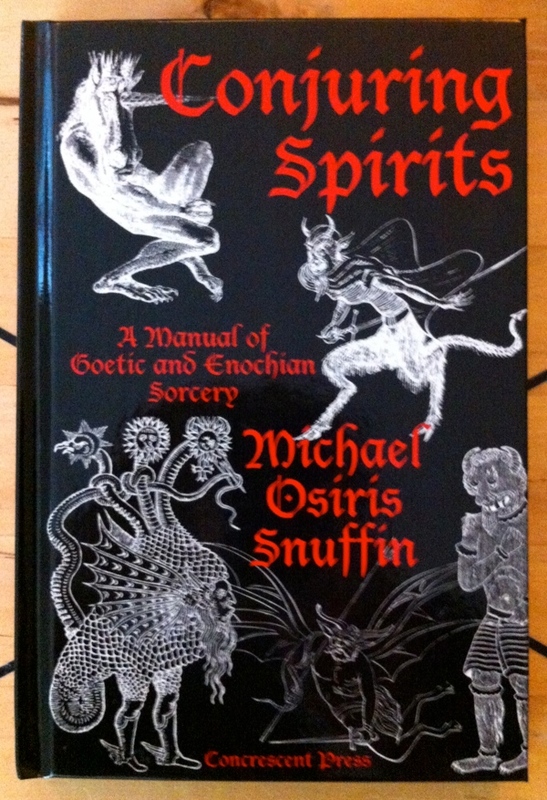 Conjuring Spirits: A manual of Goetic and Enochian Sorcery by Hermetic Library fellow Michael Osiris Snuffin, the 2010 hardcover from Concrescent Press, is part of the collection at the Reading Room. This entry was posted in An Enochian Miscellany, Hermetic Library Reading Room, The Obsidian Mirror of John Dee and Edward Kelly, The Shadows of Goetia, The Works of Michael Osiris Snuffin and tagged 2010, books, conjuring spirits, core disciplines, Enochian, evocation, frater osiris, Goetia, grimoires, Michael Osiris Snuffin on September 25, 2013 by John Griogair Bell. 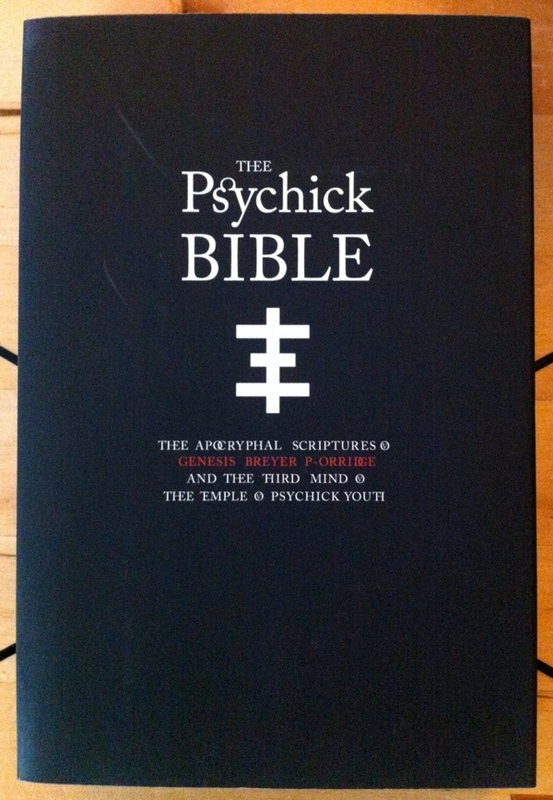 THEE PSYCHICK BIBLE: Thee Apocryphal Scriptures ov Genesis Breyer P-Orridge and Thee Third Mind ov Thee Temple ov Psychick Youth, the 2010 paperback from Feral House, is part of the collection at the Reading Room. “Thee Temple ov Psychick Youth (TOPY) will be remembered for its crucial influence on youth culture throughout the ’80s and ’90s, popularizing occult investigations, tattooing, body piercing, acid house raves, and other ahead-of-the-curve cultic flirtations and investigations. Its leader was Genesis P-Orridge, co-founder of Psychick TV and Throbbing Gristle, the band that created the industrial music genre. This entry was posted in Hermetic Library Reading Room and tagged 2010, books, community, culture, Feral House, genesis p orridge, individual, liberation, magick, occult investigations, occulture, realization, scriptures, Thee Temple of Psychick Youth, TOPY, youth culture on September 23, 2013 by John Griogair Bell.